After completing your transaction, you will receive an email confirming your membership. Your 2019 Grecian Echoes Nation Calendar will be mailed to you in 1 to 2 weeks. To make any changes to your membership, please contact Grecian Echoes at 781.545.5757 or grecianechoes1@aol.com. Category: Greece Echoes Nation Market. 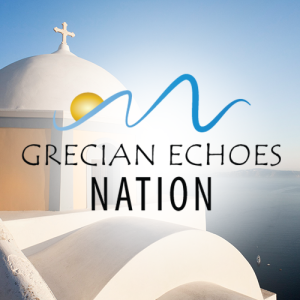 Grecian Echoes Nation | Greek American Radio Broadcasting © 2019. All Rights Reserved.